Mark your calendars for the first-annual Startup Showcase and Expo! We’re kicking off the new year with a new take on demo day. 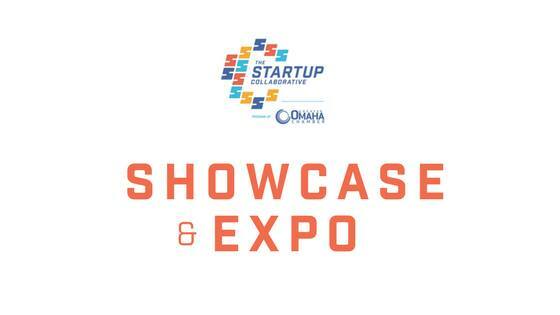 Join us at the Startup Showcase and Expo on Thursday, February 1st. A high-energy celebration of growth for the 60+ startups we work continuously with, and a dive into some of the emerging technologies driving future businesses. A new take on tradeshows featuring up-and-comers in our startup ecosystem. Get a first-look and a re-introduction to the various Discovery, Validation and Scale phase teams within The Startup Collaborative fellowship. Source real problems facing some of our biggest players worth entrepreneurial pursuit, hear about angel investing and celebrate the backers funding the startup ecosystem. Investors and targeted enterprise customers are invited to meet some of the region’s startups that are starting to really take off in this invitation-only area intended to spark relationships with growth potential. of an ecosystem leveling up! We’re closing out the showcase with another installment of our speakeasy series, NEXT Society!